In this tutorial i will demonstrate how to turn a Xiaomi Redmi Note5a into a walking hacking device. But to get there, in the first stage, we will first have to unlock the bootloader on a Xiaomi Redmi Note 5a. This tutorial will guide you through the necessary steps required in unlocking the bootloader on a Xiaomi Redmi Note5a. b) Make sure that you have performed a full backup of your device to prevent data loss during unlock process. c) Your phone battery should have at least 85% charge remaining. e) Enable USB Debugging on your Xiaomi device. 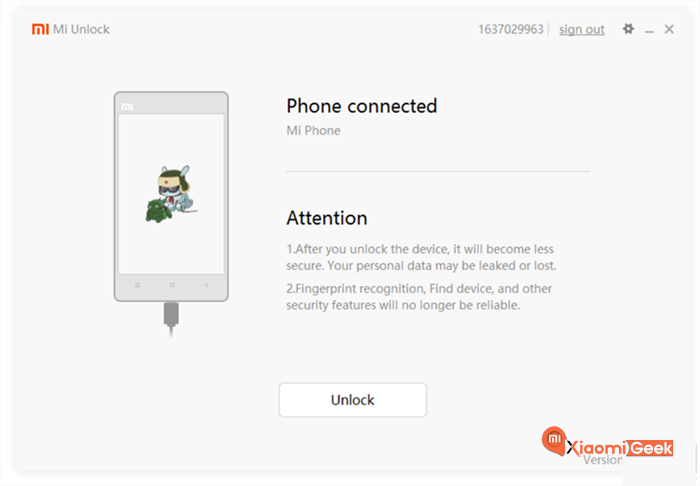 1) In the first stage, for those with a brand new phone, you will need to request for an unlocking permission from Xiaomi, to do that, click here. 2) Upon clicking the link above you will be presented with the screen shown below. Click on the Unlock Now button. 3) On the next page you will have to log in to your MI Account. 4) Before we move into the next part, allow me to explain two possible outcomes for you guys. For those with a brand new Xiaomi, as shown below, follow through carefully and fill up the necessary information required. 5) Once you have successfully made a request, be patient as the approval might take up to 10 days. You will be notified through SMS service on your mobile. 6) If your mobile already has been registered with the unlock dastabase or ; Once you get the approval, you will be led to the page shown below. 7) Click on “Download Mi Unlock” and save it to your download folder. 9) Extract the newly downloaded MiUnlock file. 11) Click on the “Agree” button. 12) Sign in with your Mi Account. 13) As you can see the from the image shown below, your device is not yet connected, thuus the unlock button is defunct. 14) To reboot your device to fastboot mode, switch off your device and use (power on + volume down) button, to invoke the fastboot mode. 15) Using your USB wire, connect your device in fastboot mode to your PC. 16) As you can see from the image shown below, it now shows device connected. 17) Go ahead and click on the Unlock button. 18) Congrats! You have successfully made it through the bootloader unlocking phase! 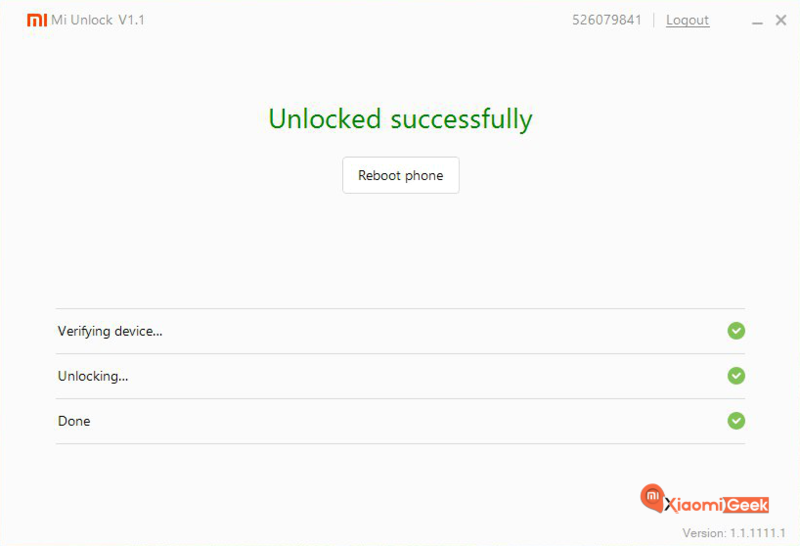 In part 2 of this tutorial, we will proceed to root our Xiaomi device. 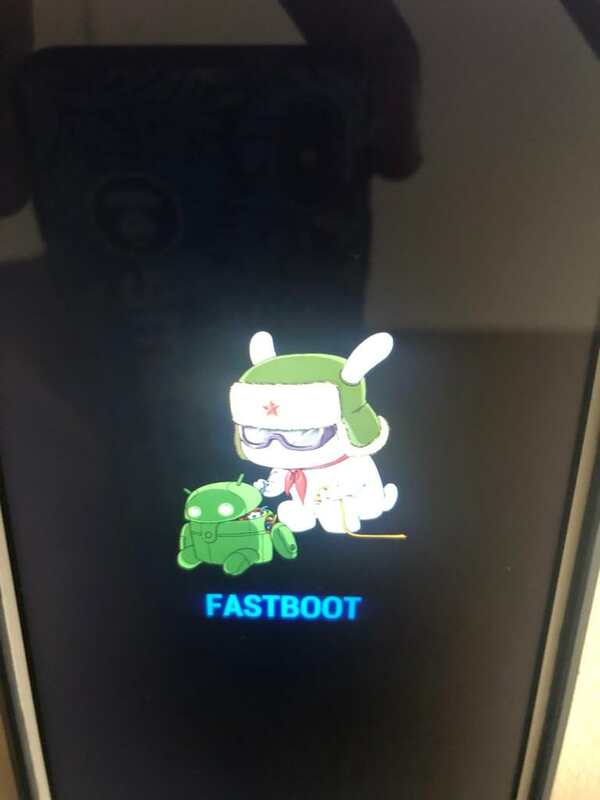 Posted in Android, Blog, Tutorials and tagged #bootloader, #mcsc, #messiahcybersecurityandconsultany, #TheMessiah, #Xiaomi, #xiaomiusbdriver, adbsetup, Miunlock, nethunter, rooting.